Dream of feeling like royalty for a day or a week perhaps? 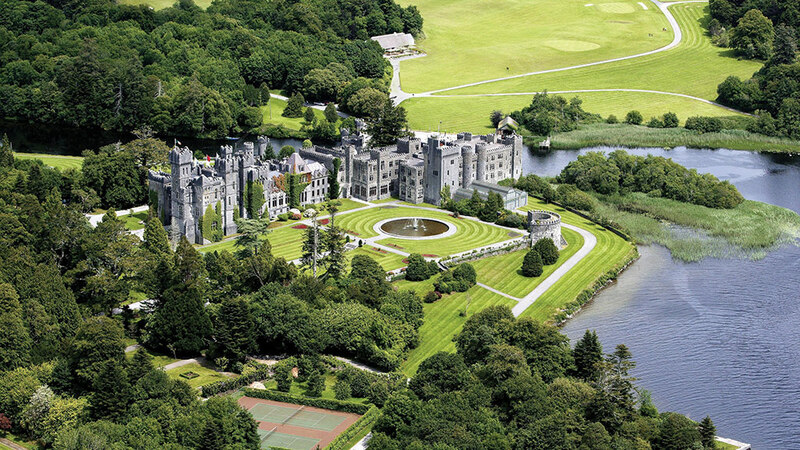 We’ve identified 4 must-visit palaces and castles where your potentially royal self can catch some shut eye. Not only that but the service at these properties will guarantee that you’ll leave feeling pampered, spoiled and utterly relaxed. Dornroschen Castle known famously as the sleeping beauty castle is the setting for the legend of sleeping beauty created by the Grimm brothers. Set amidst a remarkably enchanting forest complete with tall oak trees it is a visual treat for nature lovers. 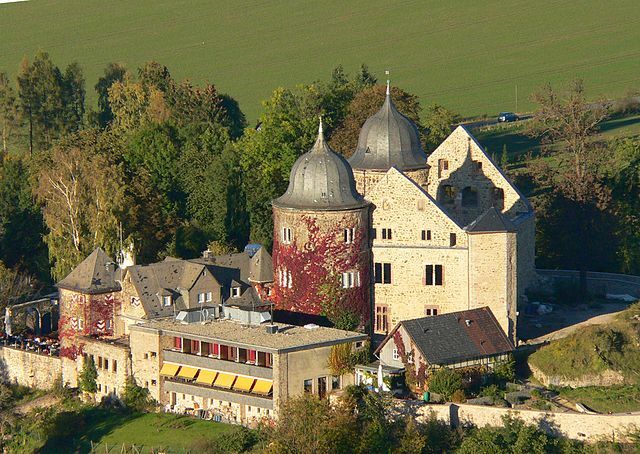 Today a hotel it offers interesting outdoor activities including hiking, a fairy tour, theatre performances and a beautiful herb and flower garden.A visit to the Dornroschen Castle is a must for those who wish to go down memory lane and relive their childhood. 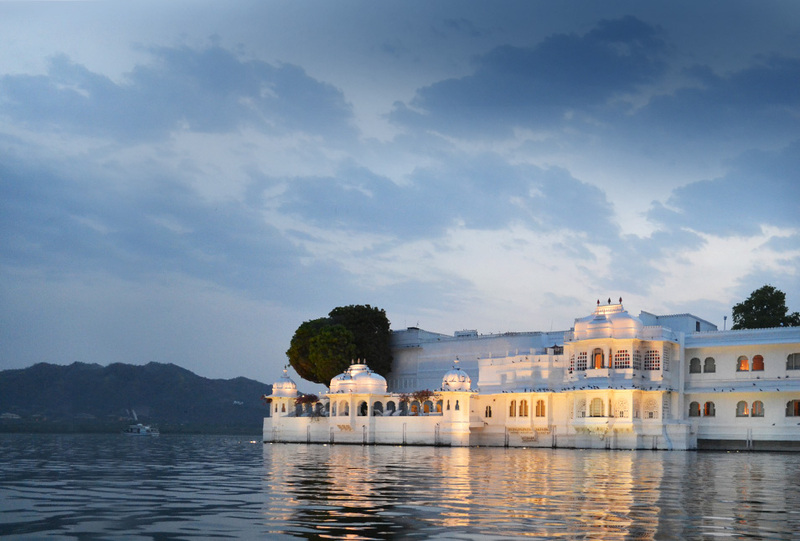 Situated on lake Pichola , Lake Palace is probably one of the most romantic palaces in Rajasthan. Built by Maharana Jagat Singh it was used as a summer resort by the Maharana and his successors. Now run as a hotel its courtyards, fountains, terraces and well laid out gardens add to the splendour and majestic appeal of the palace. Speed boats are provided by the hotel to ferry guests across to the palace. The hotel boasts of a list of celebrity guests. The breathtaking beauty of the palace together with the five star facilities and hospitality it offers makes it worth a visit. Raj Palace, amongst the most stunningly beautiful palaces in the state of Rajasthan, home to the erstwhile royal family of Jaipur, was built in the 18th century. As with most palaces this palace is also a hotel now, complete with restaurants, a swimming pool and immaculately maintained lawns. A mix of the traditional and modern it offers five star amenities to its guests. Excellently located the palace has easy access to the city of Jaipur. Worth a visit Raj palace stands testimony to the history , grandeur and opulence that was so much a part of Indian heritage in general and Rajasthan in particular.